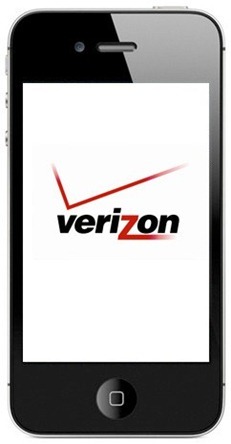 iOS 4.2.10 has just been released by Apple for CDMA based iPhone 4 running on the Verizon network. According to the official change log, this minor update fixes a security vulnerability with certificate validation in iOS. This comes only about ten days after iOS 4.3.4 and iOS 4.2.9 was released to patch JailbreakMe 3.0 exploit found in Mobile Safari which was used to jailbreak iPad 2. So if you are planning to keep untethered jailbreak on iOS 4.2.8, stay away from iOS 4.3.5/4.2.10 and iOS 4.3.4/4.2.9 as far as possible. Also make sure you install PDF Patcher 2 from Cydia which basically closes this PDF hole after untethered jailbreak, giving you the same effect of iOS 4.2.10/iOS 4.2.9 on 4.2.8 with full untethered jailbreak. For those of you who want to update, simply connect your iPhone to your PC or Mac and start iTunes. When prompted for update, click on “Download and Install” (Mac OS X) or “Download and Update” (Windows) to get on to the new 4.2.10 firmware. The last major update for Verizon iPhone was iOS 4.2.6, which was released back in February 2011, followed by a minor update iOS 4.2.7, released on April 14, iOS 4.2.8, released on 4th May 2011, iOS 4.2.9, released on 15th July 2011.